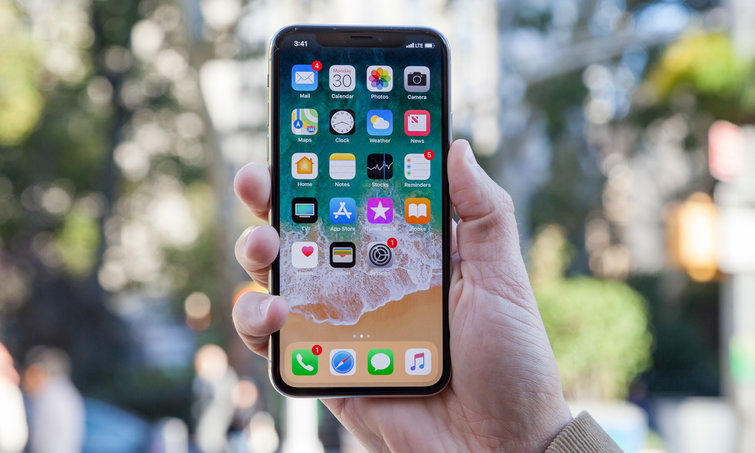 Apple could delay the launch of some of its new iOS features until next year, instead focusing on addressing performance and quality issues for the mobile operating system. According to a new report from Axios, Apple has pivoted their upcoming plans for iOS. This year’s major iOS update (likely called iOS 12) will now be focused on reliability and performance, delaying the majority of new features until next year. Apple’s senior vice president of Software Engineering, Craig Federighi, told employees of this plan at a meeting earlier this month, reads the report. The rumored features pushed back (likely to 2019’s iOS update) include a refreshed home screen, and a user interface designed for in-car usage. Axios says that Apple plans to focus primarily on making “iPhones more responsive and less prone to cause customer support issues,” but adds that some team members question whether Apple will be able to actually deliver superior software quality in the end. Last week, Apple announced iOS 11.3, which includes new battery tracking tools for older iPhones, the introduction of health records for Apple Health, new Animojis, and more.